The XL7026 is an efficient, high-voltage switching step-down DC-DC converter with a fixed 150KHz switching frequency that provides up to 0.6A of output current capability, low ripple, excellent linearity and load regulation. 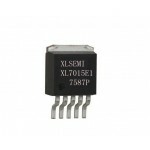 XL7026 built-in fixed frequency oscillator and frequency compensation circuit, simplifying the circuit design. The PWM control loop can adjust the duty cycle from 0 to 100% linearly. XL7026 fixed switching frequency 150KHz, can reduce the external component size. Chip with excellent linear adjustment rate and load regulation, the output voltage support between 1.25V to 20V arbitrary adjustment. Chip internal integrated overcurrent protection, short circuit protection and other reliability modules. 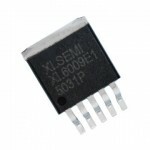 XL7026 for the SOP8-EP package, the use of standard external components, flexible application. 12V to 90V operating voltage range. The minimum pressure drop of 0.5V. The output voltage is adjustable from 1.25V to 20V. 5V output maximum 0.6A output current. 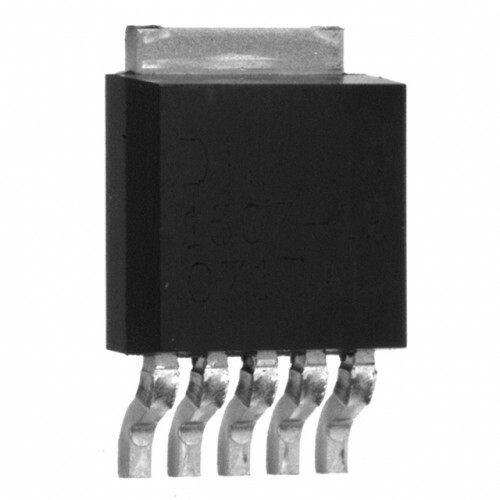 15V output maximum 0.3A output current. The maximum output power is less than 5W. Built-in high voltage power MOSFET . Excellent linearity and load regulation. Built-in output short circuit protection function. Electric car controller power supply. 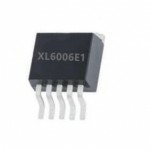 XL7015 ICThe XL7015 is a 150KHz fixed frequency PWM buck (step-down) DC/DC converter, capable of dri..
XL7025 DC-DC Converter ICThe XL7025 is an efficient, high-voltage switching step-down DC-DC converte..